Branding, Orlando aLive, Photo Shoot, Sewing & Painting! Weekly Update! I also went with a few friends to the Orlando aLive event downtown at The Social, presented by Culture Climax last Monday. It was pretty dope since they had all my favorite things; fashion, art and hip hop. 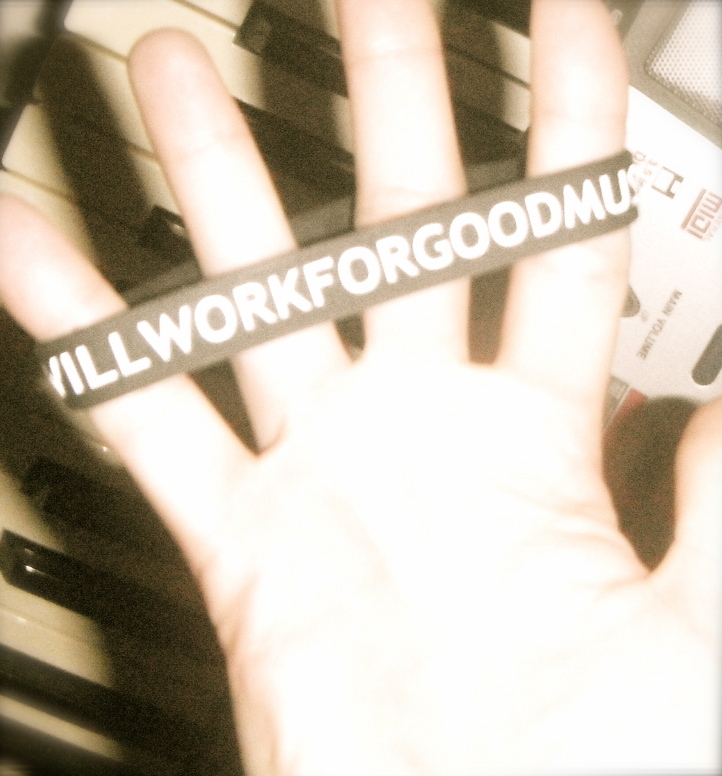 There was a great band there, Will Work For Good Music (www.willworkforgoodmusic.com). And the host Prote-J (Twitter:@Prote-J) was awesome. 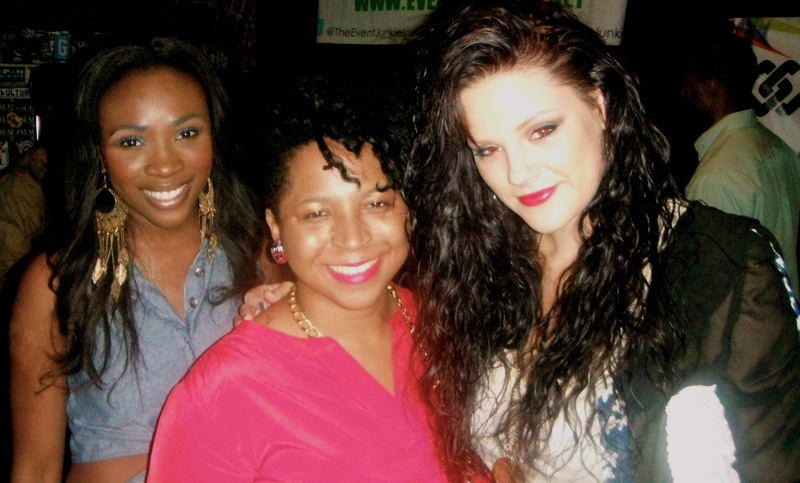 And of course, my favorite Orlando female rapper MyVerse (https://www.facebook.com/MYVERSE). There was also a young man there who performed- singing while playing his acoustic guitar. I cannot for the life of me remember his name, but I want to shout him out so bad… so if anyone knows who I’m talking about, leave it in a comment for me!! Me and friends from school- Colette and Ruby at Orlando aLive! This week has been so much fun! I had a photoshoot last sunday with Edz Antoine (http://www.edz01.com), which was so awesome! He already had an idea and concept for what he wanted to do and asked me to bring 2 specific dresses. The studio he rented was near downtown Orlando. We worked with Christelsie Johnson- MUA and Lori Livingston- model. What an amazing team! Here are a few photos from the shoot!